Salt Lake City, also known as Ski City, is the capital of Utah. CNN deems Salt Lake City the least stressed‐out city in the United States and it is no wonder! Located at the foot of the Wasatch mountain range, Salt Lake City is a mecca for outdoor and group activities. It offers visitors arts, culture, shopping, sports, and dozens of other attractions that rival any city in the USA. With a world class convention center (Salt Palace) and 4-and 5- star hotels and resorts, Salt Lake City conventions, trade shows, conferences, meetings, and special events attract thousands of people to the city every year. Salt Lake hosted the 2002 Winter Olympics and built an infrastructure of hotels, restaurants, and entertainment venues that guests benefit from every day.With the world watching, Salt Lake City hosted one of the most successful Winter Olympiads in history! 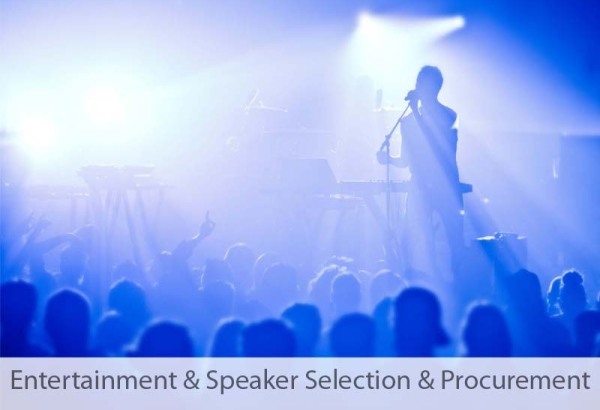 Home to the Utah Jazz and Real Salt Lake professional soccer team, our city has a lively athletic fan base, and Offsite Utah, the state’s premier destination management company, (DMC,) will help you and your convention attendees get in on the action. Whatever your company’s needs are during your time here in beautiful Salt Lake City, Offsite Utah can assist you with entertainment, outdoor recreation, dine arounds, transportation, décor design and execution, offsite event production, team building, VIP services, and even help you with pre and post-convention adventures! 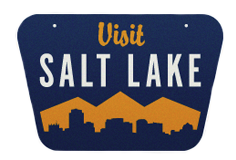 Let us help you and your attendees get the most out of Salt Lake City! Park City is home to The Greatest Snow on Earth, and its national rankings prove it. Ski Magazine lists the three world‐class ski resorts located in Park City, Deer Valley, Park City Mountain Resort, and Canyons as the 2nd, 7th and 14th respectively in its Top 50 Resorts listing for 2015. Park City was also listed as the best town in America by Outsider Magazine in 2013. While the skiing in Park City is some of the best in the world, the resorts are open year round and offer mountain biking, fly fishing, river rafting, ATVing, horseback riding, and hiking. Offsite Utah can help put you at the center of the action! Because of Park City’s year‐round beauty and a selection of 5‐star and 5‐diamond resorts to choose from, it is no wonder that meeting planners select it as their destination of choice year round. 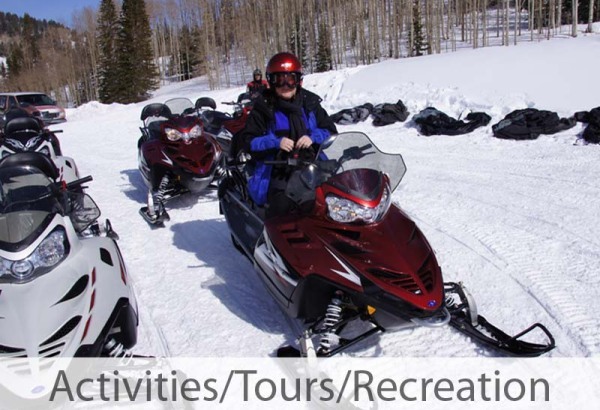 making sure that your attendees experience the most Park City has to offer. With two more convention centers south of Salt Lake City, along with two major universities in the area, Offsite Utah is proud to serve the entire Wasatch Front we can assist you with your convention planning anywhere in Utah. 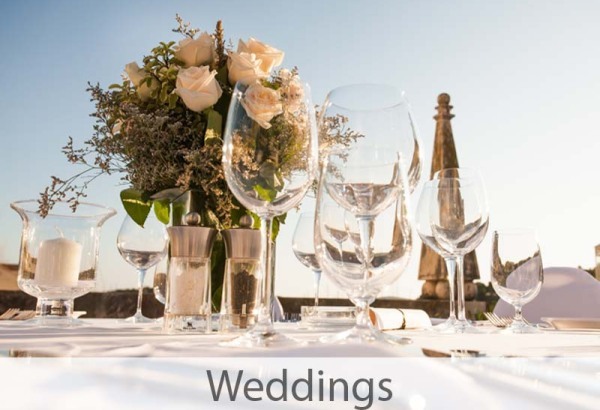 While we are a top destination management company in Salt Lake City, our event management services in Utah are not limited to the state capital or Park City. Utah County offers exciting adventures along the Provo River and Hobble Creek Canyon as well, and we can provide you with a list of exciting venues to host your offsite dinner, party, or corporate retreat. 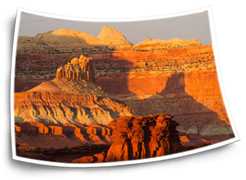 Offsite Utah can bring the same offsite excellence to group activities anywhere in Utah. Whether you’re team building or organizing a group sightseeing tour, your guests are sure to enjoy all this area has to offer. 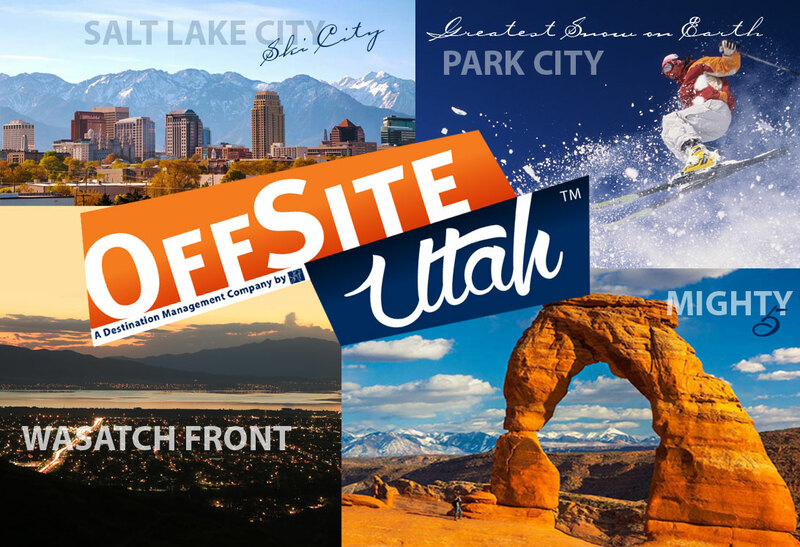 Let Offsite Utah, Utah’s premier Destination Management Company (DMC), help plan your next Wasatch Front visit. from Salt Lake International Airport. 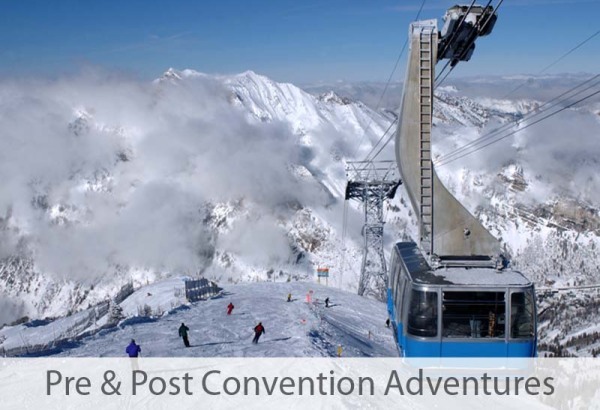 While we specialize in convention management in Utah, we also organize pre and post‐convention group adventures! 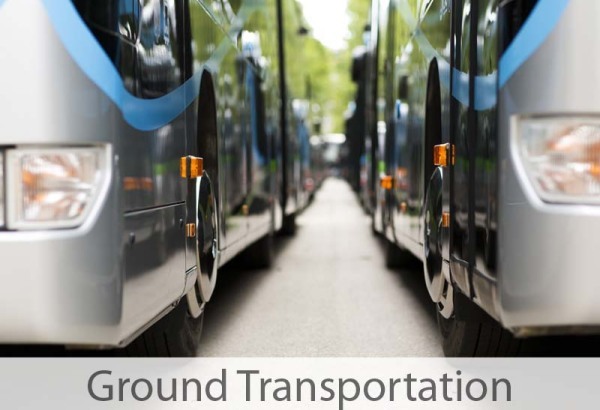 Offsite Utah can plan it all, from arranging group transportation from your host hotel or resort to planning your time at one or more of these amazing state parks. 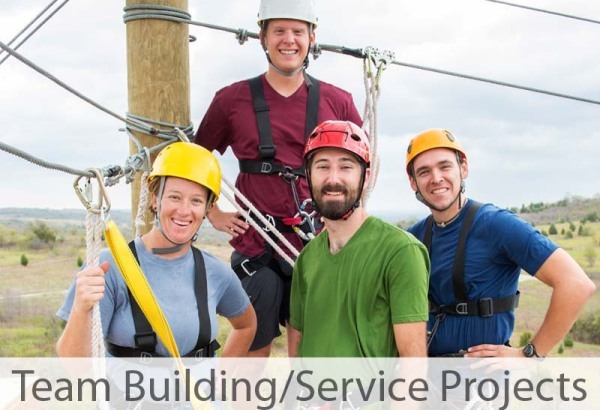 Whether you’ve always dreamed of touring Canyonlands, hiking the Fiery Furnace, canyoneering Sulphur Creek, trail running the Fairyland Loop, or hiking Angel’s landing, we can help you arrange group activities or even a team building exercise. 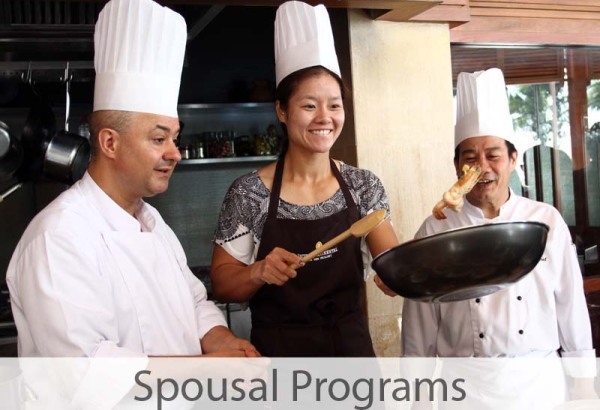 While the selection of accommodations is not plentiful, they range from 5‐star resorts to basic motels. Offsite Utah will help you check off a few outdoor adventures from your bucket list. 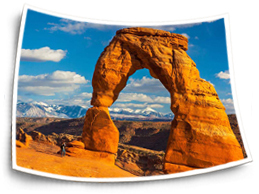 As a full‐service Destination Management Company (DMC) in Utah, we can help you plan a visit to any of our beautiful National Parks. Designated in 1919, Zion is Utah’s oldest national park. The park is known for its incredible canyons and spectacular views. Famous hikes including The Narrows, Subway, and Angels Landing attract adventure enthusiasts from around the world. Hiking possibilities are endless. With nearly three million visitors per year, Zion is Utah’s most heavily used park. 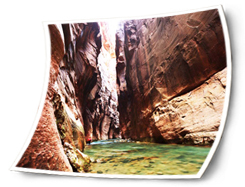 Most park facilities are located in the Zion Canyon area, and it attracts the most visitors. Arches National Park contains the world’s largest concentration of natural stone arches. This National Park is a red, arid desert, punctuated with oddly eroded sandstone forms such as fins, pinnacles, spires, balanced rocks, and arches. The 73,000-acre region has over 2,000 of these “miracles of nature.” Arches National Park is located in southeastern Utah, just minutes from the town of Moab. 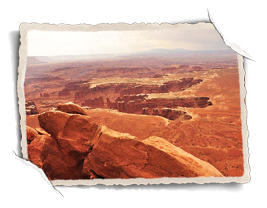 Canyonlands National Park includes a huge area of rugged land west and south of Moab, Utah. It consists of canyons and plateaus carved by two mighty rivers – the Colorado and the Green. The park offers some of the most challenging 4X4 roads and whitewater rapids in the world. It also offers great opportunities to hike, bike and engage in other recreational activities. Thousands of delicately carved spires rise in brilliant color from the amphitheaters of Bryce Canyon National Park. Millions of years of wind, water and geologic mayhem have shaped and etched the pink cliffs at Bryce, which isn’t actually a canyon but the eastern slope of the Paunsaguant Plateau. Your first view of Bryce Canyon is dramatic, as rows of pine trees veil the color and grandeur of the canyon until you reach the rim. Here the brilliant hues come alive – especially with the rising and setting of the sun. Visitors may take a 37-mile round-trip drive to Bryce Canyon’s 15 most popular viewpoints. 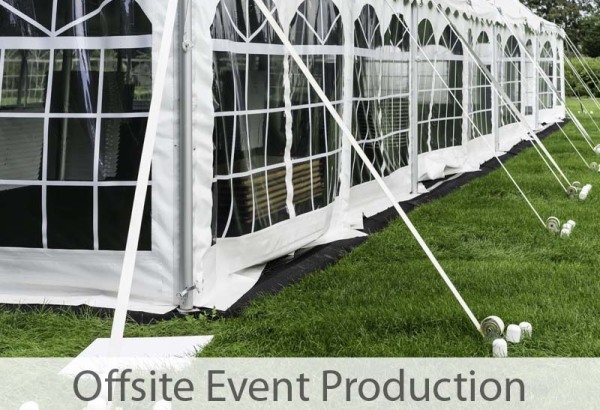 Offsite Utah is a premiere Destination Management Company (DMC) serving all of Utah. 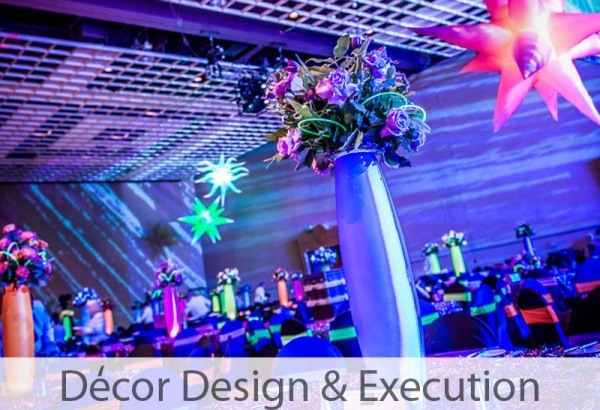 Your local expert for top-tier events, we specialize in creating experiences that exceed your company’s objectives and create memories that last a lifetime. 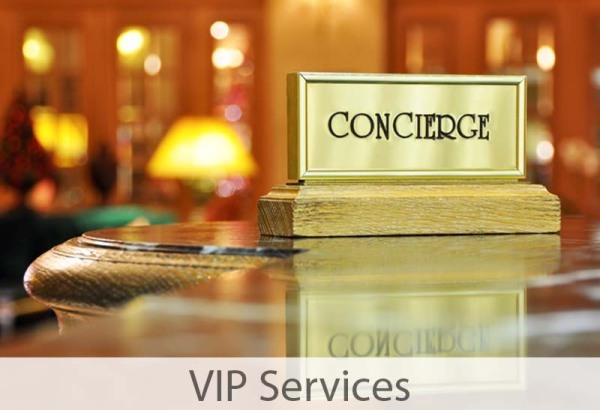 Call us when you need outstanding service, logistical expertise and when you require VIP treatment. 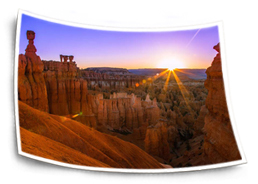 We invite you to find out how easy it is to impress with Offsite Utah as your partner for all your destination needs! Allow us to offer a unique and comprehensive service. 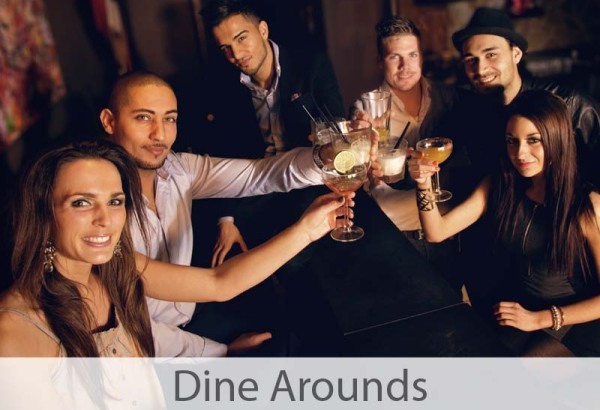 Whether you are planning an event for 15 or 5,000 guests, we can help negotiate, organize, and execute on time and on budget.Our talented and dedicated staff provide a unique and customized experience that will not disappoint. We are a proud member of Global DMC Partners, a network of select DMCs with proven expertise and highest standards.Offsite Utah is a company that focuses on giving back to the community and helping those in need. Therefore, we are dedicated to donating a portion of our revenue to selected charities.As one of our core philosophies, we believe that leaving a small carbon footprint is important so we proudly strive to implement green products and services throughout our events.For services outside Utah contact JRP Global Events. Offsite Utah is Utah’s leading Destination Management Company (DMC). 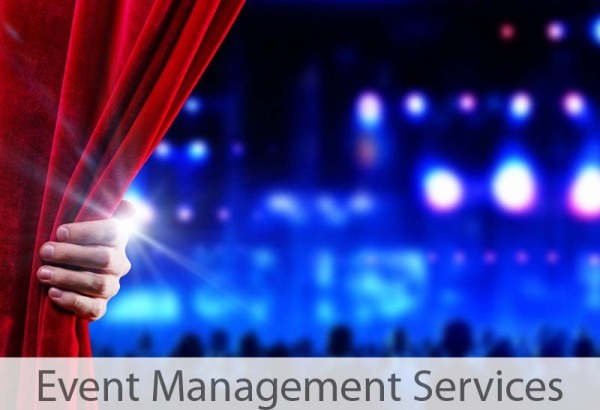 Contact us to learn how we can help make your event a success.